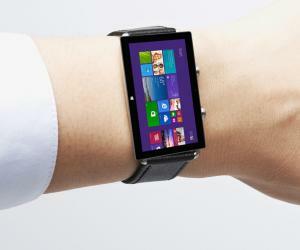 Validation by Paul Thurrott and Tomshw: this is a cross-platform and band with 11 fitness sensors. Will a Lumia? 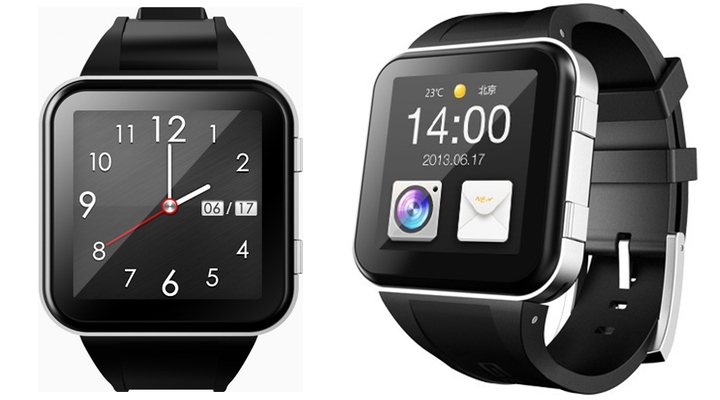 The smartwatch from Android world are preparing to invade the market, Motorola and LG ads accomplices that have occurred recently, and Microsoft seems not to want to be found unprepared. 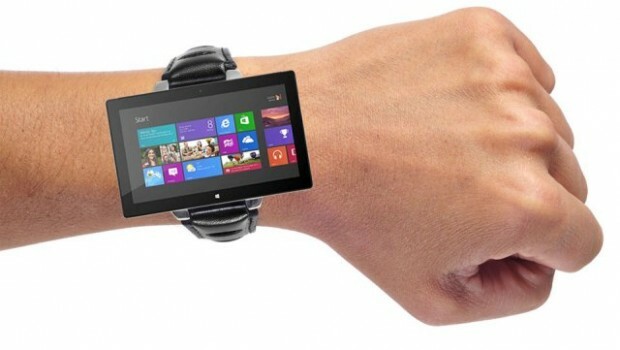 Once again we hear different rumors about wearable, except that these sources could hardly get it wrong: the latest rumors coming from Paul Thurrott and Tomshw. 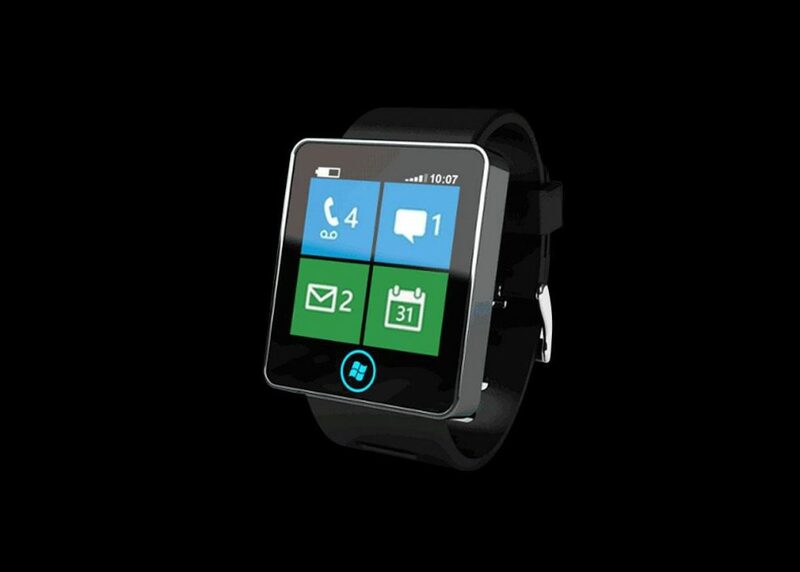 First of all, sources assure us that it will not be exactly a smartwatch: the product that Microsoft was going to launch approaches much more at Samsung Gear Fit with the added ability to display notifications received from your smartphone or tablet. 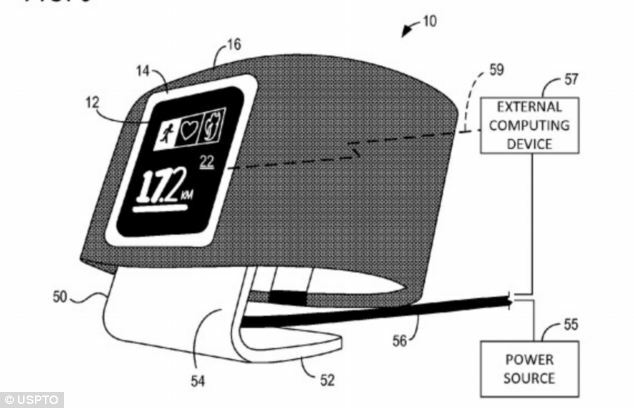 In particular, the fitness band of Microsoft will be mainly dedicated to monitoring of parameters during exercise due to at least 11 sensors: the first app with which the small device will interface directly will Bing health and wellness, however the sources do not disdain the arrival of third-party apps. 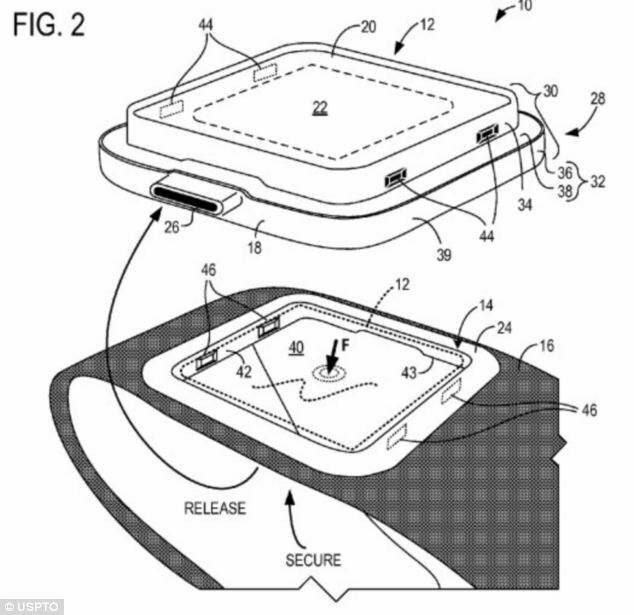 Of course, since the element of “posting” compared to other competitors in the industry is the alleged cross-platform nature of the fitness band: Although nowadays the majors tend to create real ecosystems in this regard – Android that interface only with Android, Apple that interface only with Apple and so on-, the brainchild of Microsoft will be able to interact with multiple devices , including Android smartphones, iOS and Windows Phone clearly. A reasoning nor so remote, given the questions that Microsoft – talking to Cortana – has already placed: expand the product compatibility to other ecosystems could be an added value for them. 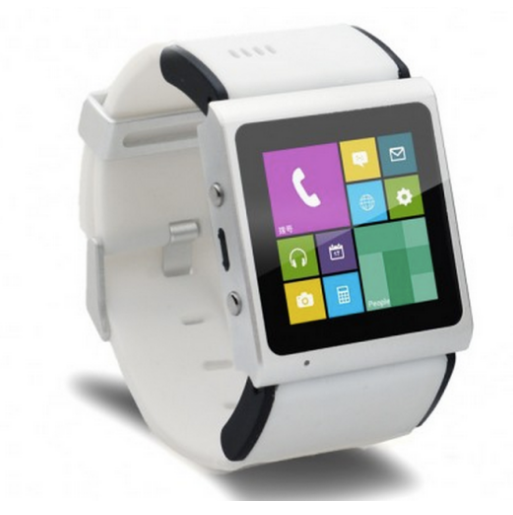 Always from sources arrive about dates and prices: the “smartwatch” Microsoft may be placed on the market in the fourth quarter of 2014 at a price “similar smart watch” to that of the Samsung Gear – the assumption is that this is the Gear Fit, so the price should be around 199 euros. 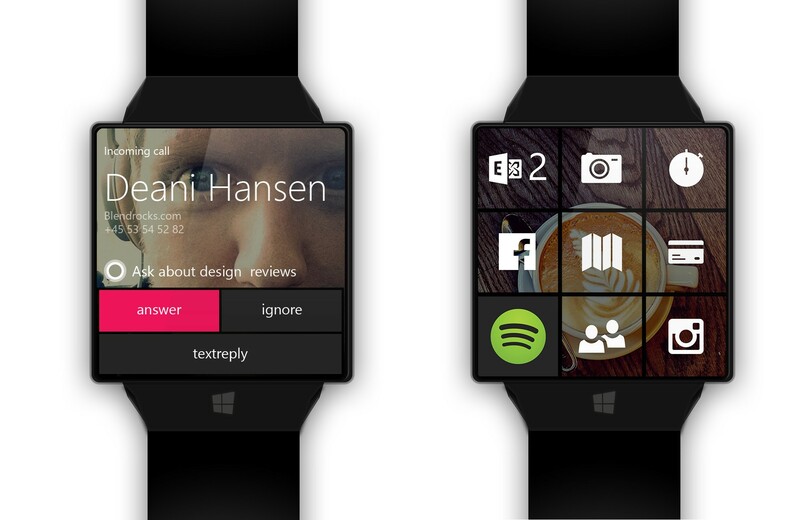 The question arises: will a Lumia? 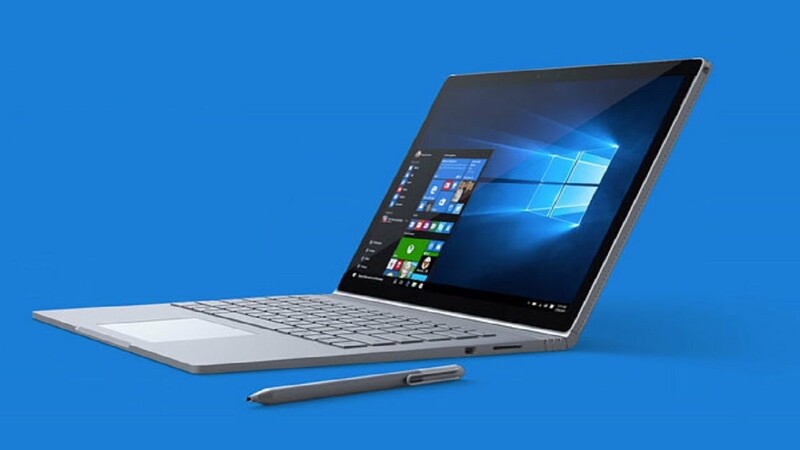 It will be a Surface? It will be a new brand that Microsoft will promote in the future? 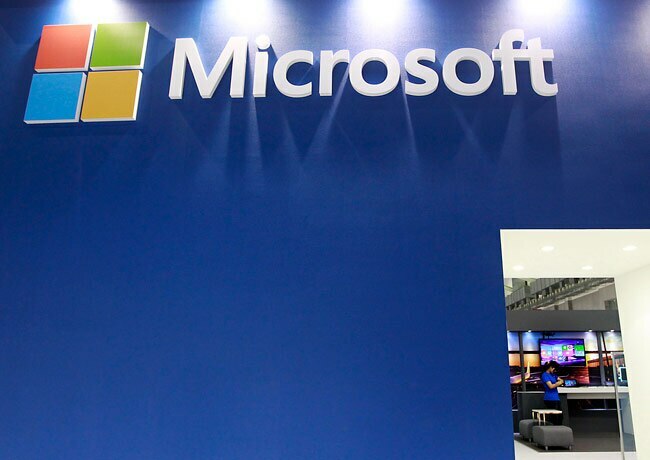 We remind you that, as far as reliable sources might be, what has been said so far is considered official by Microsoft and should be considered a rumor.